Robert D. Weinberg - Gentile, Horoho & Avalli P.C. Robert D. Weinberg is an Associate at Gentile, Horoho & Avalli, P.C., and brings a distinguished career in family law to the firm. Mr. Weinberg has exclusively practiced Family Law for the entirety of his 11 year career. 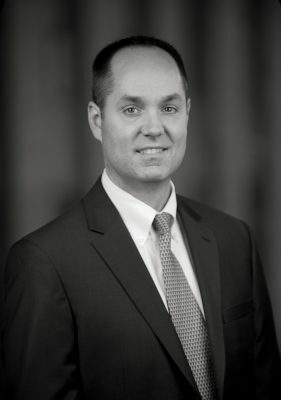 Although he has a special interest and focus on high conflict child custody matters and children’s issues, Mr. Weinberg has substantial experience handling litigation, arbitration, appeals, mediation, and alternative dispute resolution approaches to complex family law issues including asset valuation and division, child support and alimony determinations, and domestic violence actions as well. Mr. Weinberg moved to Pittsburgh in September 2015 when his wife, a pediatric cardiologist, took a position with Children’s Hospital of Pittsburgh. 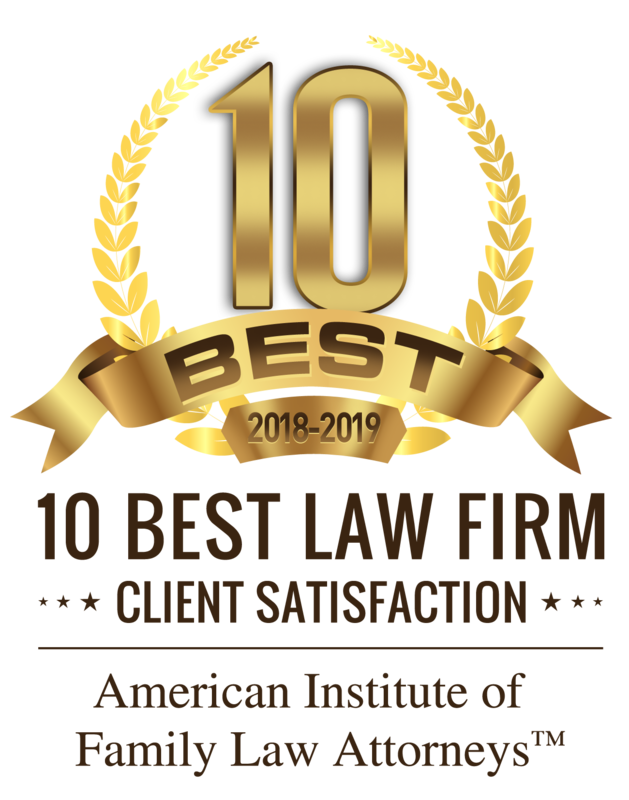 Prior to moving to Pittsburgh, Mr. Weinberg was a partner with a boutique family law firm in Chevy Chase, Maryland, where he represented many high net worth and high profile clients in Maryland and the District of Columbia. 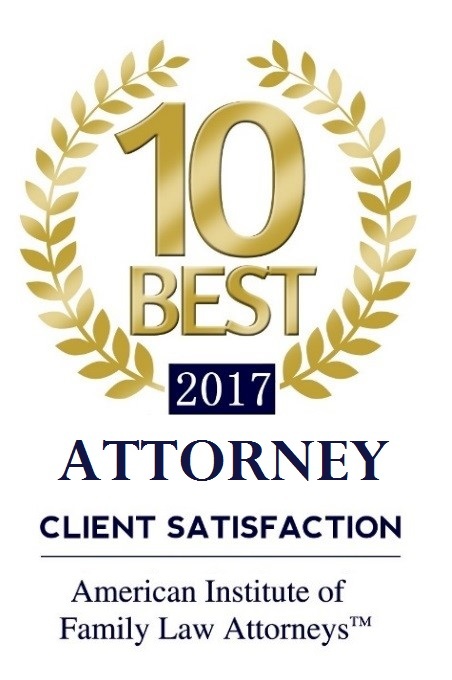 Mr. Weinberg was recognized as a Super Lawyer in 2016 by Super Lawyers magazine.